Pakistan on Thursday violated ceasefire along the Line of Control (LoC) in Samba and Hiranagar sectors of Jammu and Kashmir. The firing from the Pakistan side started late at night on May 16. The Border Security Forces (BSF) are strongly retaliating to the firing. This comes a day after the Bharatiya Janata Party (BJP) ruled Centre ordered to suspend the operations against terrorist in the state during the holy month of Ramzan. The Home Ministry yesterday said that the decision has been taken to help the "peace-loving Muslims observe Ramzan in a peaceful environment". However, it clarified that the security forces "reserve the right to retaliate if attacked or if essential to protect the lives of innocent people". 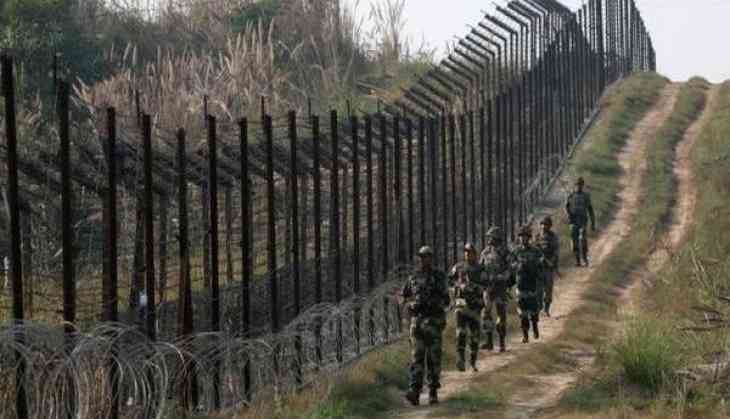 On a related note, two days back, a Border Security Force soldier lost his life in a cross-border firing along the International Boundary (IB) in Jammu and Kashmir's Samba district on the intervening night of May 14 and 15.